During her studies, Mia Falkeborg developed innovative ingredients for use in microencapsulation of marine oil. With its high content of healthy omega-3 fatty acids, marine oil represents a valuable nutrient, and for that reason, the addition of marine oil to regularly consumed foods is a highly researched topic. 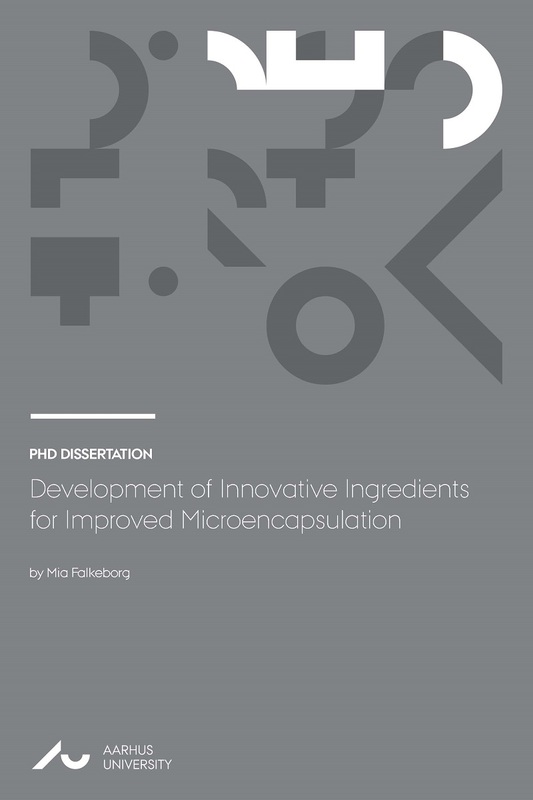 During her studies, Mia Falkeborg developed a range of new food ingredients, which can be applied in microencapsulation of marine oil. The increased consumer preference for natural food ingredients motivated the use of natural raw materials and green production technologies throughout the study. The new materials have been validated for their properties, and the research has contributed with innovative ideas for how to overcome challenges associated with microencapsulation in food and other applications. In 2014, Mia Falkeborg received two awards for her work: the American Oil Chemists’ Society (AOCS) Honored Student Award and the Manuchehr Eijadi Award. The PhD research was completed at the Department of Engineering at Aarhus University, Denmark, and at Center for Biotechnology and Interdisciplinary Studies at the Rensselaer Polytechnic Institute in New York, USA.